eHarmony UK is a good website where you will meet people from United Kingdom. The website is not just UK citizens. There are also International users too. However they are not many on the website. You will generally meet people from England, Wales, Scotland, Northern Ireland, Ireland, Germany, USA and India. More than 80% of users are from United Kingdom and Ireland on the website. It will be a good chance for you if you would like to meet girls and guys from these countries. It’s a paid service. You can read our review about the website on here. 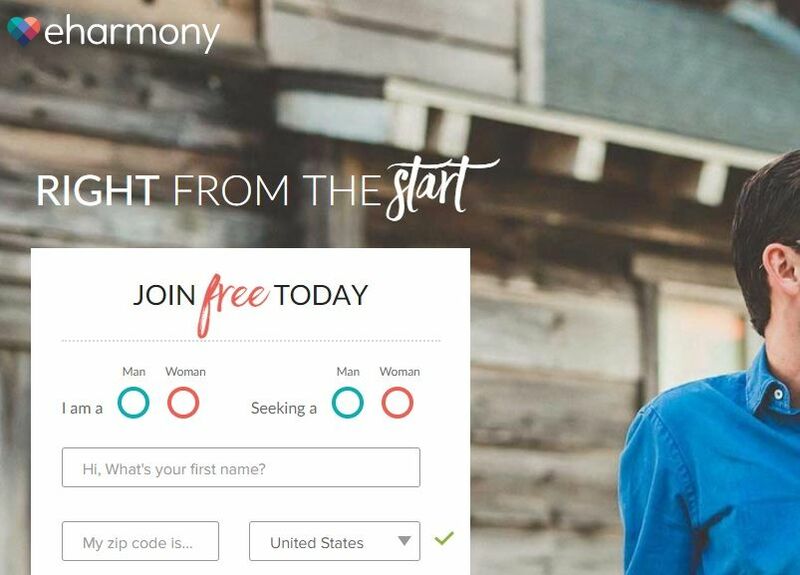 Visit website: eharmony.co.uk – Important: eHarmony UK has been closed and linked to international dating website of the company. It has very high popularity in United Kingdom. It means there are many online people on the website. Registration is allowed for any country. Registration process will take 20-30 minutes with only mouse clicks. It has a matchmaking service. It has a mediocre search service. eHarmony is a trusted dating service and it has many other dating services for other countries. There’s also an international one too. Registration is free to the website. You can set distance of your matches on the website. The site has users from different continents. It’s a paid service. The service fee is reasonable. It’s a paid service and free features are very limited. You will find people from UK on eHarmony UK mostly. If you are not from UK, you can try another version of eHarmony. There are international, Australian services of the website. Search service could be better. There’s not much fun dating feature or games on the website. Matchmaking service needs improvement. However the website is still providing one of the best matchmaking services on UK. If you ever created an account on eHarmony UK and if you have any good or bad thoughts about the website, you can leave a review via commenting this page. You can also ask your questions about eHarmony UK.